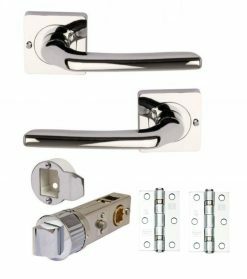 Direct Hardware UK are on a mission to supply the finest quality hardware and fittings at the lowest possible prices! Door knobs may be simple products in their function, but like the grille on the bonnet of a prestigious luxury car, they provide the decoration which turns a functional item (in this case a door) into something to be admired, even desired. 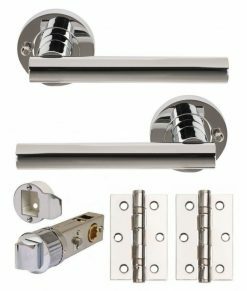 For the most stylish door handles UK decorators and interior designers need look no further than Direct Hardware. 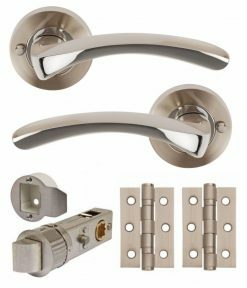 Chrome Door Handles: Round – smooth, ergonomic and stylish fittings. Chrome Door Handles: Square – from traditional rectangular roses to angular modern designs. Chrome Door Handles: Internal – aesthetics is the driving force behind the design of these products. 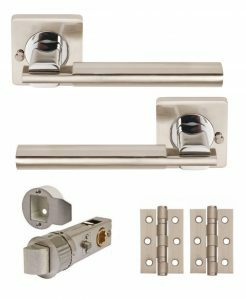 Chrome Door Handles: Polished – many of the items in our catalogue are available in a range of finishes, so take the time to find the one which best matches your decor. 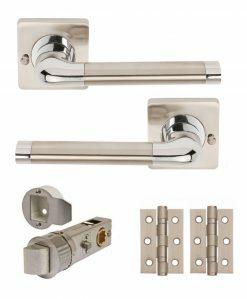 Chrome Door Handles: Victorian – traditional designs are as popular as they ever where, and these styles will be especially appropriate for properties over a hundred years old. 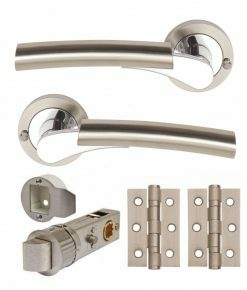 Chrome Door Handles: Victorian Scroll – the scroll design for door handles is timeless, so if you are in any doubt choose this perennial favourite which everyone can appreciate. 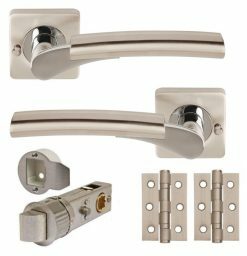 Chrome Door Handles: Victorian Straight – a sleek fitting that compliments your door. Chrome Door Handles: Silver – the finishes we offer don’t only vary by texture, but also by colour! Alternatively, contact our friendly and helpful team for more information.